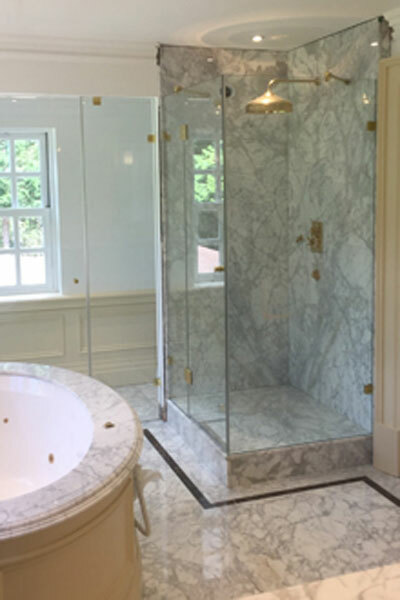 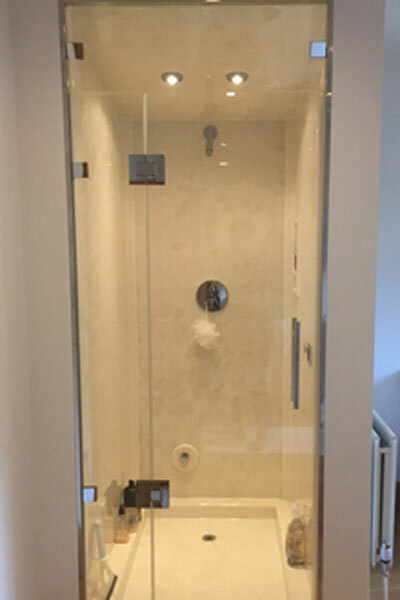 Custom-made and installed with a total dedication to quality, Showerpower™ take shower enclosure and shower screen design to a new level of service and customer care. 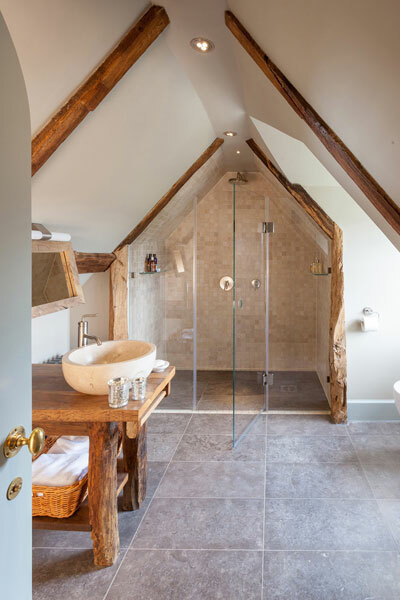 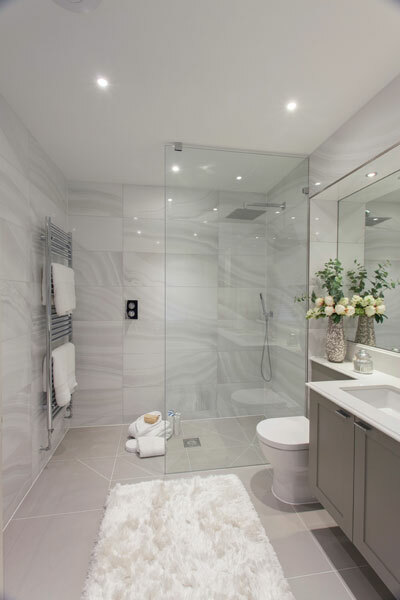 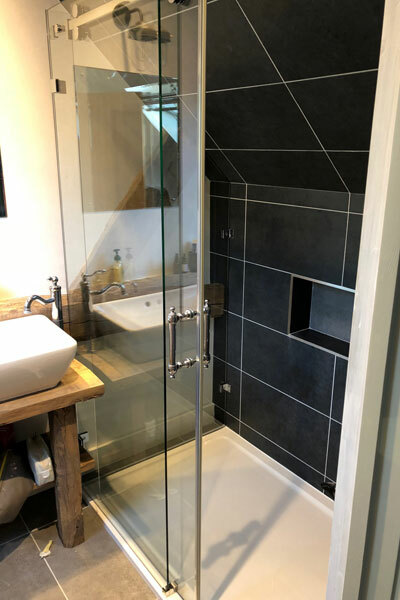 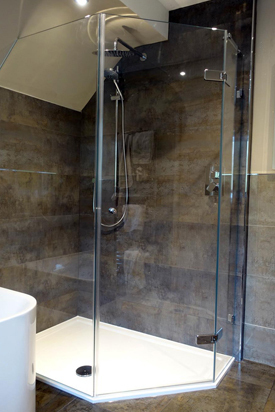 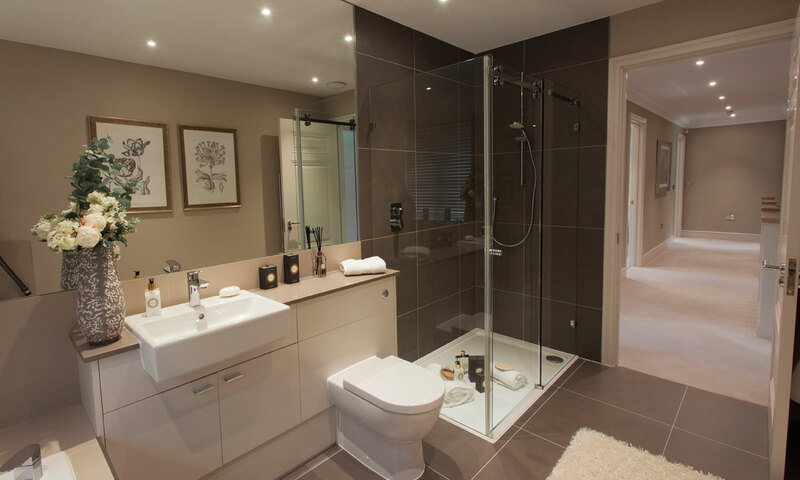 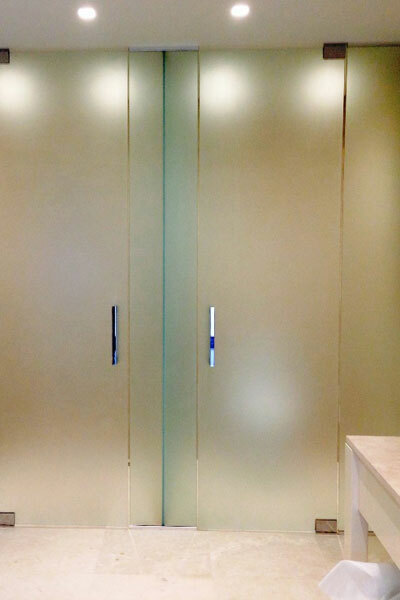 Our beautiful, bespoke frameless shower enclosures, doors and bath screens are tailor made to fit your space, no matter how unusual or intricate. 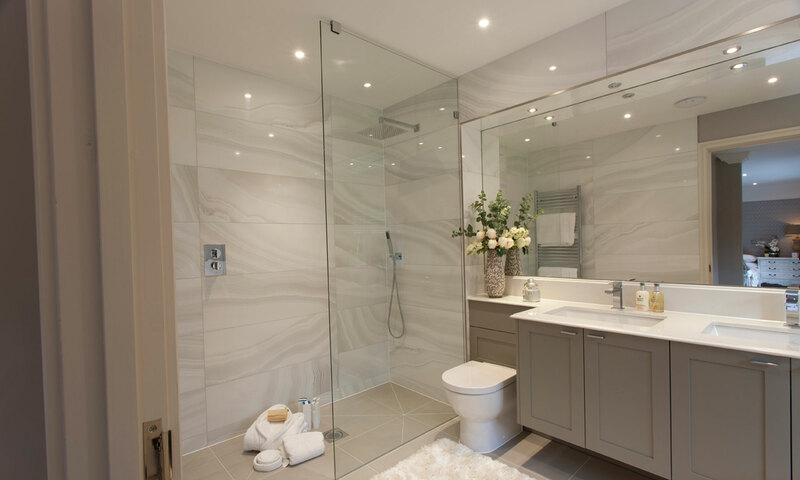 Using the most advanced methods, high quality components and sophisticated accessories, the result is a clean, contemporary finish with an exacting attention to detail. 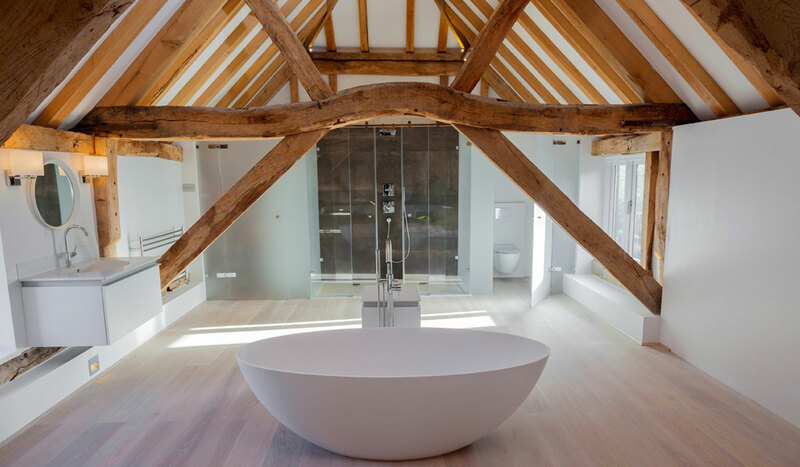 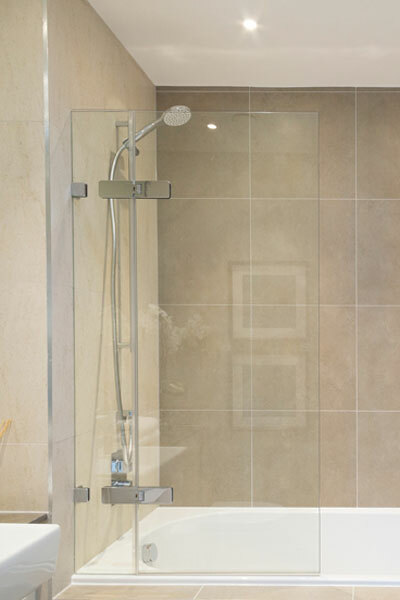 Showerpower™, based in Sussex since 1999, work directly with private individuals as well as builders, interior designers and architects to create the ultimate in shower elegance.